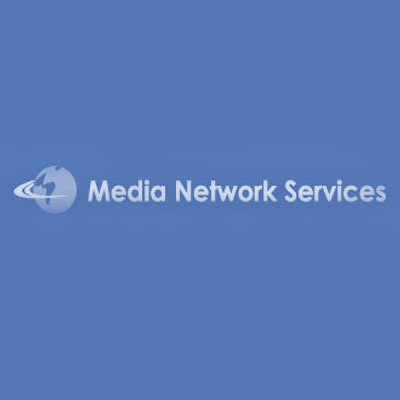 The Compunetix Video Systems Division is pleased to introduce their partnership with Media Network Services (MNS), a leading provider of global network and infrastructure services for visual collaboration. The companies have joined together to offer the MNS cloud-based video recording service REC.VC via the Compunetix EVERGREEN™ video conferencing platform and its visual collaboration solutions. The EVERGREEN was developed with flexible and customizable hardware and open APIs for a truly personalized video offering for any business or enterprise technology ecosystem. The addition of REC.VC capabilities will make video session recording simple, intuitive, and easy for EVERGREEN users. Compunetix will feature REC.VC and the EVERGREEN Companion Suite at InfoComm, June 8-10, 2016 at the Las Vegas Convention Center. Join Compunetix and MNS on Wednesday, June 8 at booth N2539 for a full demonstration and Q&A session with industry leaders. InfoComm is the largest event in the United States focused on the professional audiovisual industry; with more than 950 exhibitors, thousands of products and 40,000 attendees from 108+ countries, the InfoComm show is the once-a-year opportunity to see the latest technologies. For a free pass to attend this premier event, visit www.infocommshow.org and enter code COM175 when registering. Click here to read the full partnership press release.